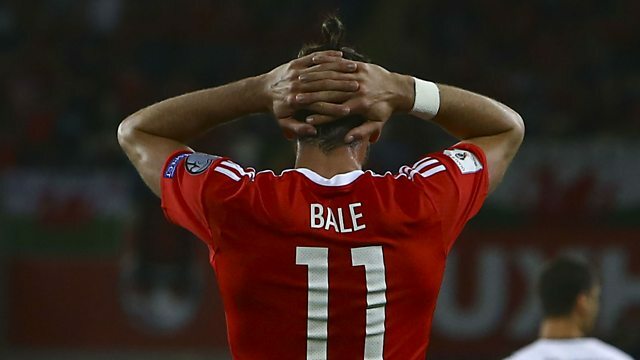 Reaction to the news that Gareth Bale will miss Wales' last two World Cup qualifiers. George Riley presents reaction to Gareth Bale being ruled out of Wales’ final two World Cup qualifiers through injury. The Daily Telegraph's Jason Burt explains how some Premier League clubs are bidding to receive more TV revenue, and 5 live's senior football reporter Ian Dennis has been chatting to Jake Livermore ahead of England's qualifier with Slovenia on Thursday.